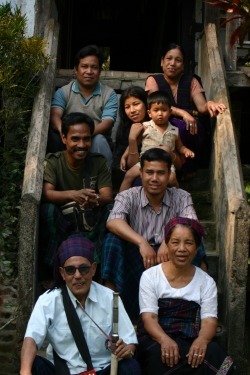 A dedicated group of enthusiastic people from northeast India and the west coast of Canada, working to promote traditional and organic farming practices. Fertile Ground is a non-profit organization dedicated to growing healthy food, caring for the soil and celebrating cultural diversity. We work primarily in the northeastern region of India, where there is still little support available to growers interested in traditional organic farming. Fertile Ground's projects in Assam support farmers, NGO's, agricultural extension staff, students and others interested in promoting more sustainable agricultural practices. Contact us for information about volunteering with Fertile Ground, and read about the experiences of former volunteers here!